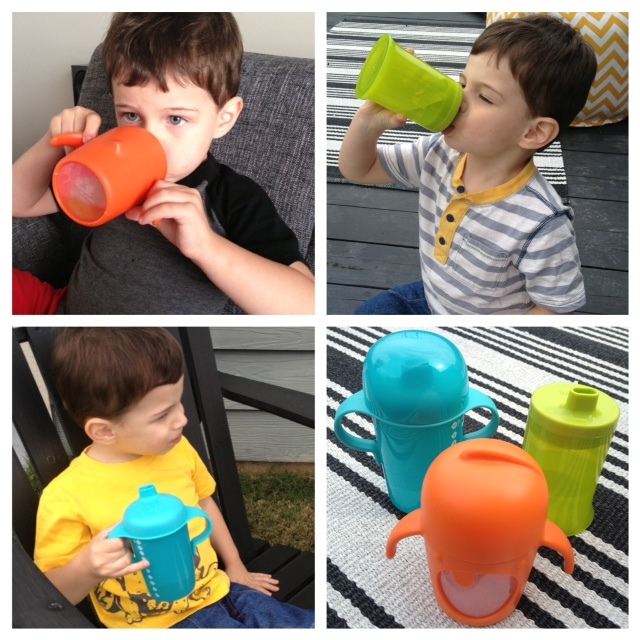 Check it out: Boon's Sippy Cup Line + A Giveaway! You probably already know that we are huge Boon fans around your here (check here & here) so when we had the chance to try out their line of sippy cups now available at Target, I jumped at the opportunity. The line consists of the Modster, Sip and Strout cups. Available in a variety of sizes and of bright colors for both boys and girls. This sippy cup holds 7 oz and has a soft spout for those new to the sippy cup world. Unlike the potential for a big spill with a regular cup, this cup features leak resistant spouts and a super fun design! This cup's unique silicone valve system helps keep fluids where they belong. SIP comes with a firm spout for advanced stages plus all handles, lids, and valves are interchangeable between sizes. Available in a pack of 2. Stout allows your child to easily transition from leak-resistant sippy cup to regular cup. Simply remove the leak resistant lid. Your child now has a big-kid cup with a wide base to prevent tipping. Available in a pack of 2. Jack loved all three cups but Modster was his favorite (of course!). 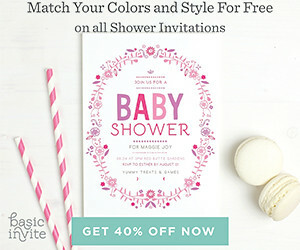 The bright colors and unique designs are perfect for keeping young children entertained and interested. They are comfortable for little hands to hold and cleaning them is super easy. We've tried many sippy cups and so far but these cup have proven to be the best at preventing any messy leaks or spills. 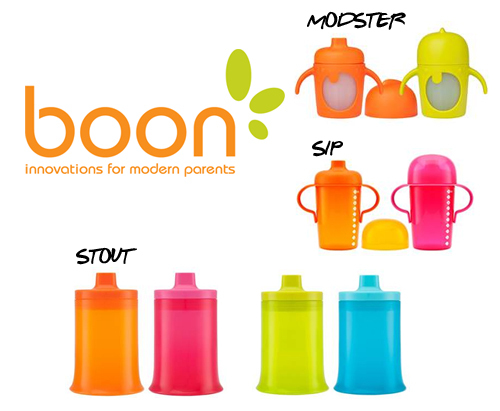 Enter for a chance to win Boon sippy cup package! One Hello Jack reader will win a sippy cup package (in color of your choice) including Modster, Sip and Stout cups. HOW TO ENTER Just follow the instructions below to enter this giveaway using Rafflecopter - it's easy! You can enter daily by tweeting about the giveaway plus the more steps you complete, the more chances you have to win! *The first option is mandatory, no other entries will count unless option one is completed. Open to US residents only. This giveaway ends on May 13 at 12:00am. Good luck! my little one still needs the handles, so we would love to try Sip! Always looking for new sippies! My oldest would love the stout! I think my grandson would like Stout. I would love to try the stout! We would love to try the Modster because he is just learning! the stout. she's ready to move onto a real cup now. I think I would need the modster. Thank you! My son would use the Modster.